I would like to inspire you and invite you to visit Lustre, Nottingham. It’s in the stunning location of Lakeside Arts! I’m excited to announce that I have been specially selected to exhibit at Lustre for the first time. This is a completely new show for me and have no idea what to expect. 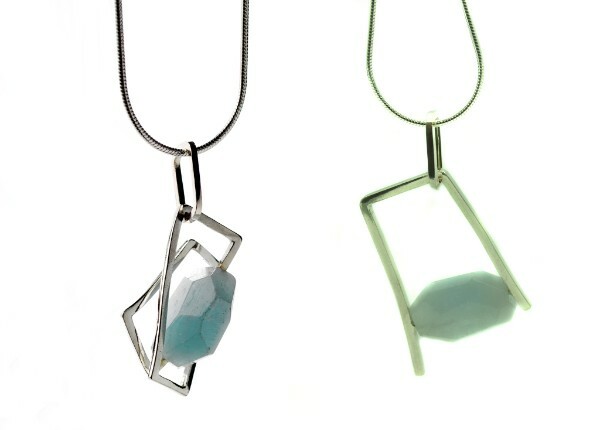 The last time I exhibited outside Scotland was over 3 years ago, so for those of you who live in England or near Nottingham, you will be able to get the chance to see Genna Design jewellery up close! The private viewing is this Friday night from 6pm-9pm and the show opens on Saturday and Sunday. For full details of the event visit Lakeside Arts, Nottingham. I will be at the show on the Friday night but by awesome friends will be manning the stand on the Saturday 7th and Sunday 8th. So if you are not good at choosing good prezzies for your friends and family, make it easier for yourself this year and purchase inspiring gifts. Come along to the fair to be inspired, treat yourself and meet the artists who make the work.